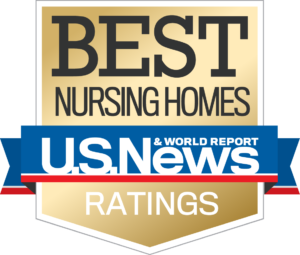 At Bethany Health Care Center, around-the-clock skilled nursing care is administered in a caring and compassionate setting which complies with all state and federal regulations. 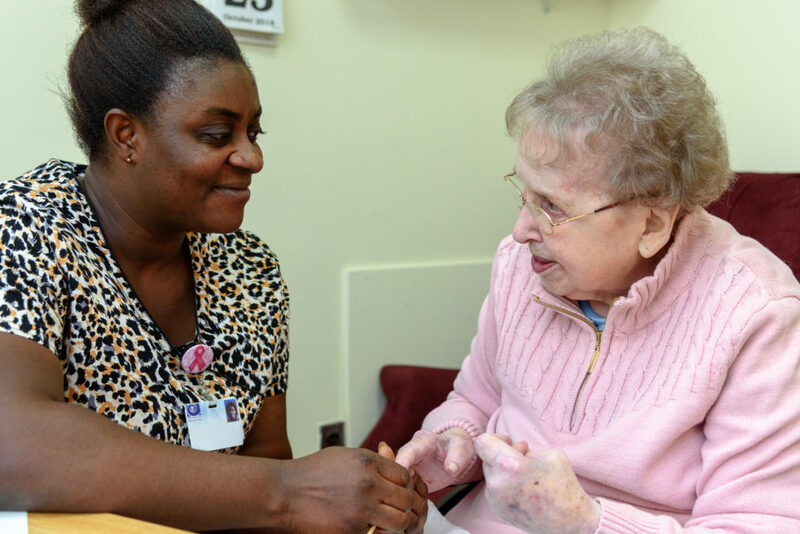 Following Bethany’s Model of Care, all departments collaborate to deliver individualized treatment designed to attend to the physical, emotional, psychosocial and spiritual needs of each resident. Bethany residents enjoy living in an engaged community with therapeutic and social activities scheduled throughout each week. Residents are afforded the opportunity to engage in daily activities including instructional exercise programs, games, outings, cooking and crafts, along with a wide range of sensory-stimulating activities conducted by our professional activities staff. Bethany’s registered dietitian works in conjunction with our award-winning dining services staff to meet the specific nutritional needs and desires of every resident. Our Social Services staff works closely with residents, families and the interdisciplinary team to ensure residents’ psychosocial needs are met.